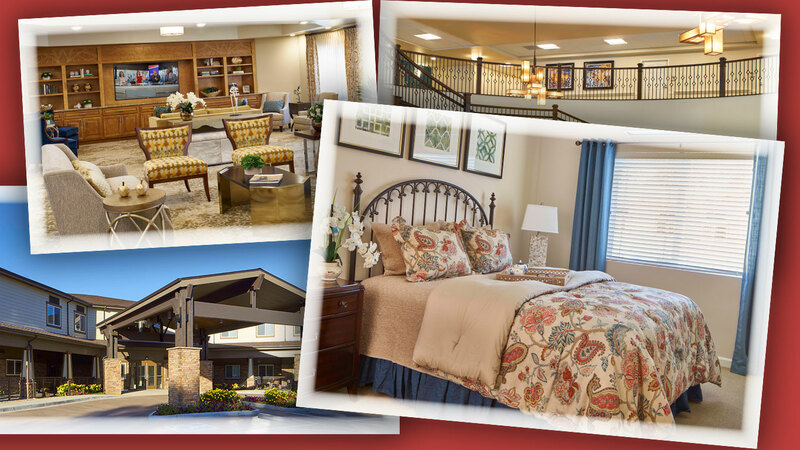 We believe where you live “profoundly shapes who you are.” We want residents to feel their independence along with the comfort and safety of a community. 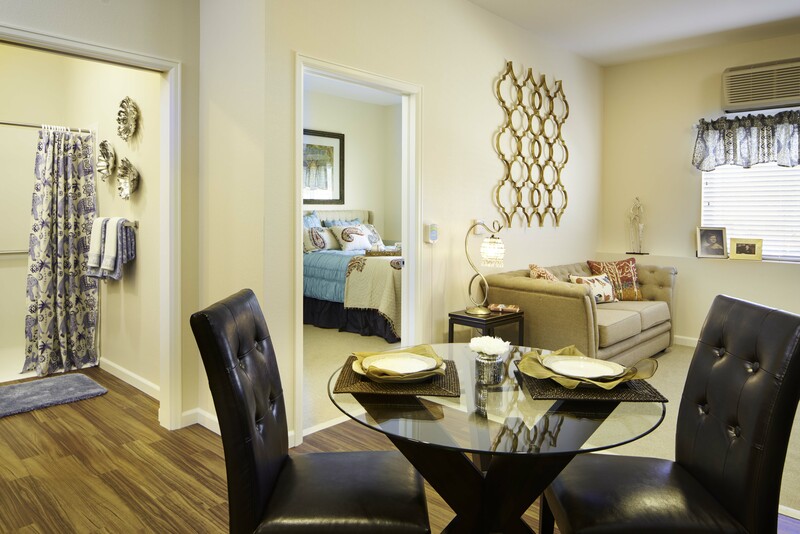 We have a beautiful new community and we (and the residents) love to show it off. 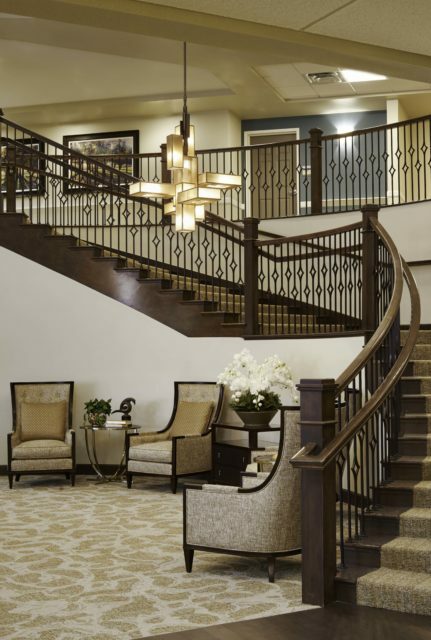 Touring Ralston Creek Neighborhood will give you the opportunity experience the lifestyle. 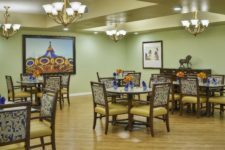 We want residents to maintain their independence as much as possible along with the comfort and safety of a community. 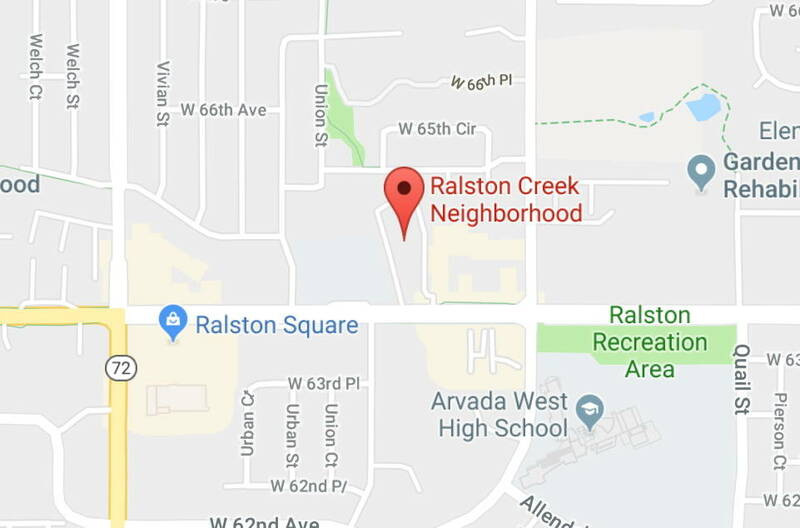 Ralston Creek Neighborhood is designed to provide independence and dignity for residents and encourages the involvement of family, neighbors, and friends. 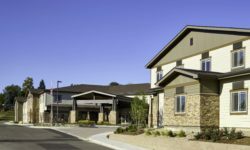 Let us help you with an evaluation to determine the appropriate level of supportive services needed. So go ahead and get in touch with us!